Investor Special! Fix and Flip or add this property to your rental portfolio.Tax roll shows 2 bedrooms, but there are 3 with the possibility to add one more! Great location close to interstate access, shopping, schools and more. AMTRAK station nearby. House needs rehab. Property Sold 'As Is'. Seller has never occupied the property and makes no representations regarding property condition. From I-95 N take exit 354B for US-1 N/M L King Jr Pkwy toward Amtrak. 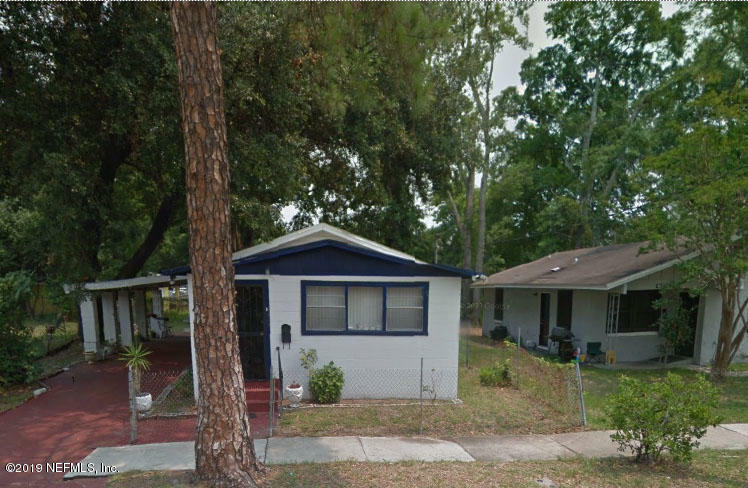 From US-1 N/M L King Jr Pkwy take Fairfax St to W 14th St.
1959 14th St is a 1,080 (*estimated) square foot home with 2 bedrooms and 1 bathrooms located in Jacksonville FL, DUVAL County. This property is listed for sale at $29,800 and is currently active and accepting offers.